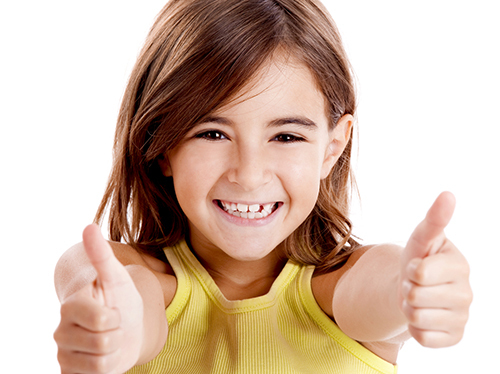 Our Pediatric dentists are uniquely qualified to ensure your children receive the absolute best in dental care. 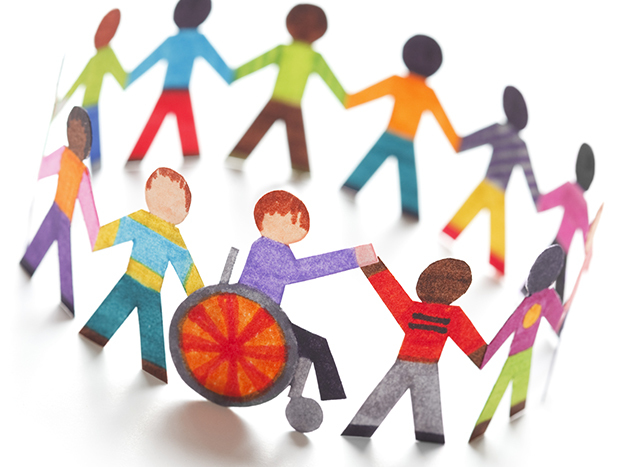 Our Specialists have all undergone additional training to meet the unique needs of your infants, children and adolescents, including persons with special needs. 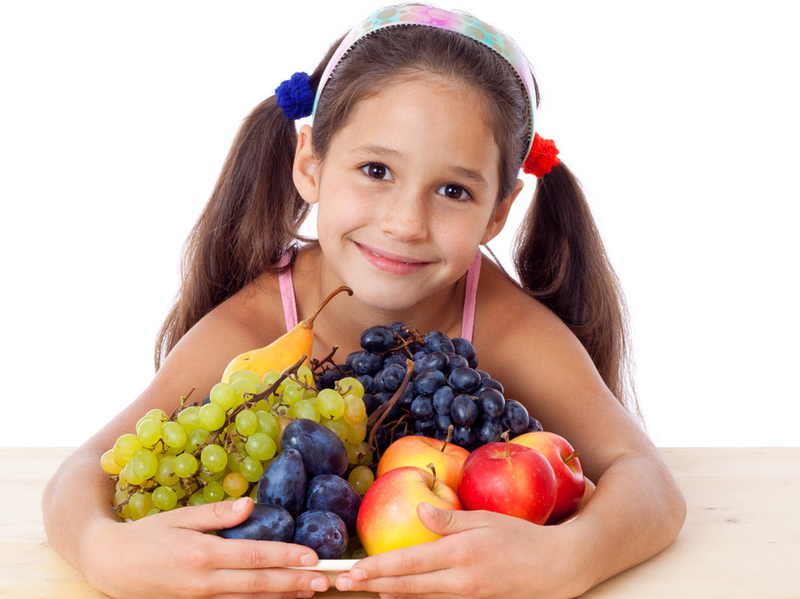 Our Pediatric Dental Specialists and staff love children and are specially trained to put them at ease. We will teach your children the proper way to take care of their teeth so they can learn that going to the dentist can be fun! 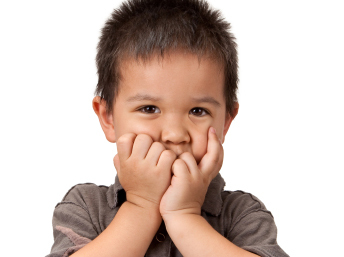 Although our general philosophy is to provide comprehensive, preventative treatment without sedation, we understand that many children become anxious in the dental office and cannot relax or sit still long enough for the dentist to treat them. Sedation Dentistry allows calming effects that allow both examination and corrective work to be accomplished more easily. Because of our unique treatment philosophy we have had many individuals who travel beyond our Maple, Vaughan and Brampton communities to seek out treatment for their children. We are proud to have treated individuals not only within the greater Toronto area but from other provinces as well. 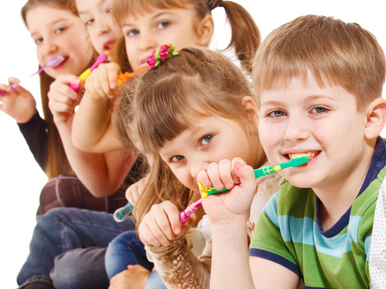 Dental Works 4 Kids is the only place to bring a child for dental care. The staff is professional, patient, accommodating, and compassionate. My children are always happy and comfortable to come to the dentist. We have been with you since the office opened and never regret the fact we did not change when we moved away. The doctors are fantastic, supportive and in general the best dental office! Is it more expensive to see a specialist? How much will it cost? Actually to popular belief it can be much more cost effective to have your child see a specialist. We follow the suggested fee guide for Ontario residence. If you are lucky to have the added benefit of insurance, your insurance company may help to pay a portion of the fee. Our philosophy is that treatment should be done correctly the first time. As a specialist office we offer many options to help ensure your child is at ease during their dental visit so that the entire procedure can be completed from start to finish. This helps to save time and cost in the long-run. We have had many children come to us who have had treatment elsewhere, which needed to be redone. This always makes it more challenging for the child and can create difficult experiences. We always have your child’s best interest at heart. My child needs to be put to sleep. Where should I go? How much will it cost? We have many parents who bring their children to us because of specific dental needs that may require their child to be put to sleep for treatment. 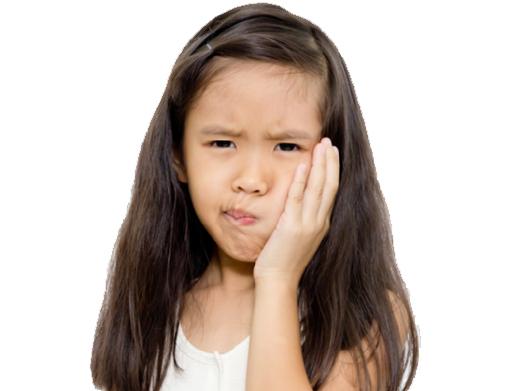 We were the first Pediatric dental office in the GTA to offer in-office sleep dentistry. We have helped many children over the years receive the care they need in a timely fashion, especially when treatment was needed to be done quickly. We have helped to eliminate the worry of hospital wait times and having your child in an uncomfortable hospital setting. Our Medical Anaesthesiologist team will ensure your child’s safety is their highest priority. We have also helped to reduce costs through specialized payment plan options as we never want finances to dictate the type of treatment your child can receive. I am concerned about taking too many x-rays and the type of materials being used? We always promote the conservative use of x-rays. 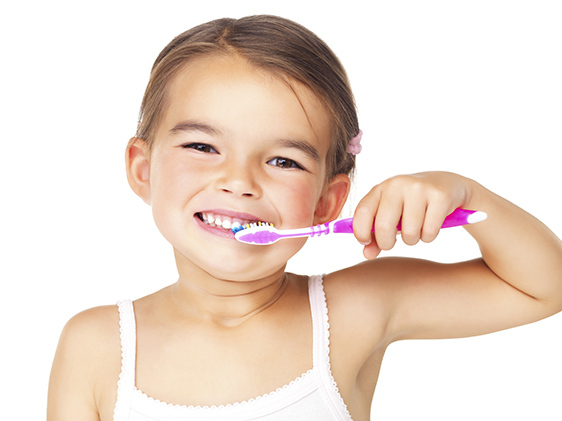 As a specialist we have a very unique approach to diagnose your child’s dental needs. If x-rays are needed we use conservative measures and will always explain to you exactly what type of x-ray is needed and why. 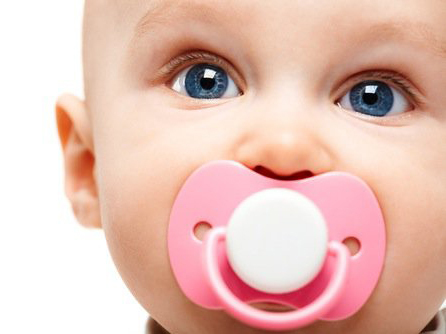 We also use only the highest quality materials for your child as your child’s safety is our highest priority. We use non-mercury fillings, BPA and gluten free products. 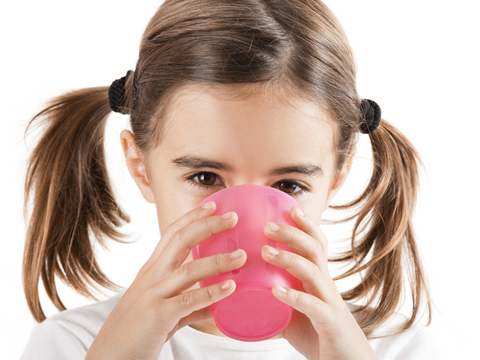 We are also cautious as to how fluoride is used and recommended.